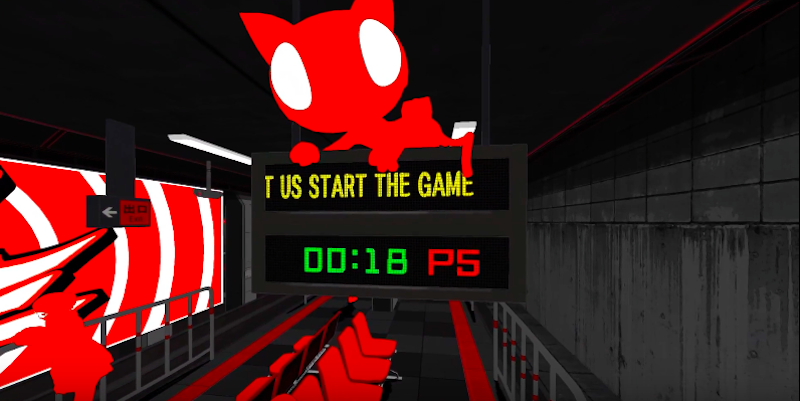 Before you start playing Persona 5, a video game about stylish teens learning how to take care of a cat, you need to answer a simple question: Do you agree that the game is fictional? These days, to preempt lawsuits, a lot of video games start off with messages like that. “Hey guys, this is fiction, so it’s just a coincidence if your name is also Kratos and you also murder lots of harpies.” But it’s not common for a game to deny you access until you’ve agreed that it’s fictional, which is a very Persona thing to do. Although maybe what Atlus really should’ve done is made you promise not to stream.